The Deer Isle nonprofit promotes local food and teaches kids and adults how to cook with it, even professionally. Chefs who want to hone their hog-butchering techniques can dive right in at a nose-to-tail butchering and charcuterie workshop later this month on Deer Isle. The workshop is sponsored by the Island Culinary and Ecological Center. WHAT: Nose-toTail Butchering and Charcuterie Workshop led by master butcher Brian Polcyn. Learn humane on-farm slaughter and preparation for processing; hog husbandry and breeds; Italian and American nose-to-tail methods of breaking down a whole pig; dry curing, sausage making, offal cookery, smoking fundamentals and more. WHERE: Bagaduce and David’s Folly Farms in Brooksville and at a kitchen facility on Deer Isle. 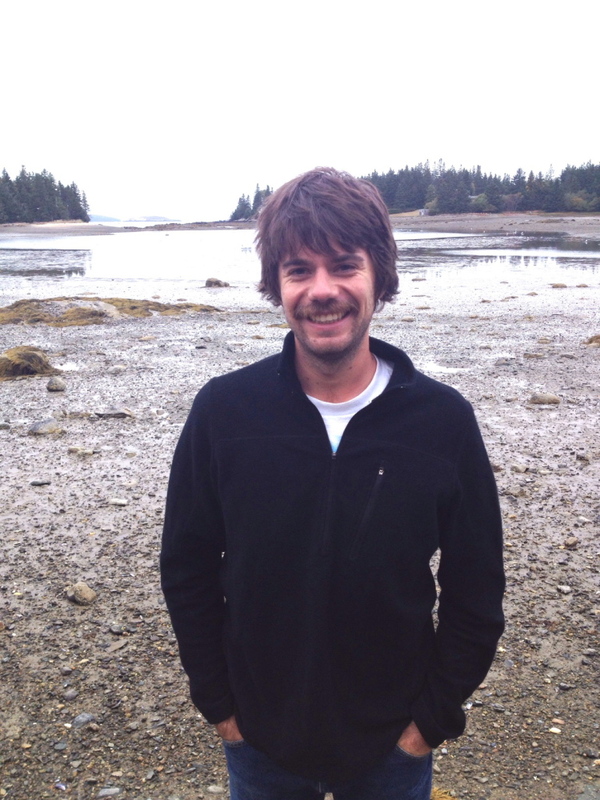 About five years ago, Deer Isle residents started a nonprofit group to bring attention to the island’s bounty – whether fished, farmed or foraged – and to give people access to culinary education so they can learn how to use local foods, says Wes Norton, 25, the group’s executive director. For students and island residents, that may mean cooking classes; for chefs, bringing top-level professional development programs to the state. And much more. COMMUNITY PROGRAMMING: At the Island Culinary and Ecological Center, Norton still works with the school, specifically on lunch and breakfast. The idea is “to increase their capacity to be able to handle and serve whole foods, to do more scratch cooking, and set up a system that could eventually support buying more produce and local goods.” Then there’s the free after-school cooking club for kids and subsidized cooking classes for adults. None of the center’s programs are targeted by income, but to encourage everyone to participate, the programs are free or moderately priced. In the summertime, a Magic Food Bus – a project started by a group called Healthy Peninsula – travels island roads once a week dispensing free local, organic vegetables and library books. Every other week, volunteers prepare dishes from the seasonal foods, handing out samples and recipes from the bus. Come winter, there’s a free meal at the island’s winterfest celebration. “It’s another way for people to get to try new foods,” Norton said. WHAT ARE YOU WAITING FOR? Last year’s butchery workshop sold out. Participants included farmers, Maine chefs, the center’s scholarship recipients and just ordinary people who like making charcuterie for fun (Norton puts himself in that last category. There is still space in this year’s workshop, he said. For now.